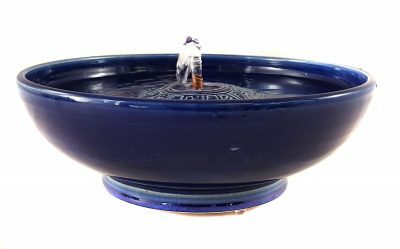 High fired stoneware pet fountain with a fun diatom design. 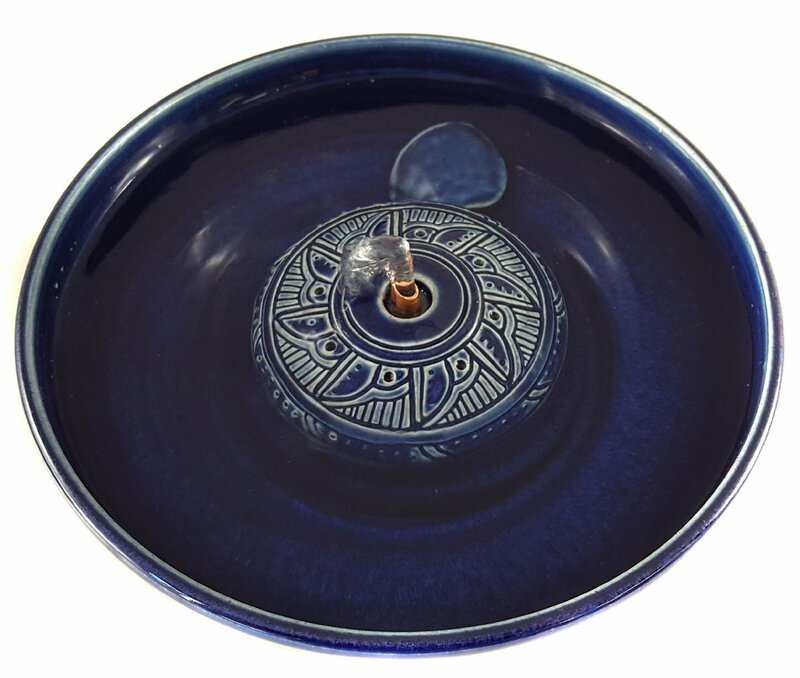 A bubble-up pet fountain with an Incan inspired design in Cobalt. 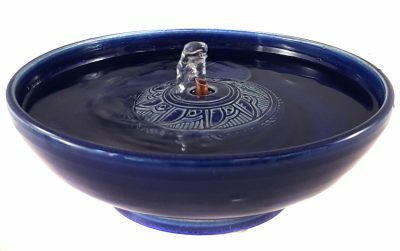 For a stream, add an antimicrobial Cat Tap which you can swap in and out.